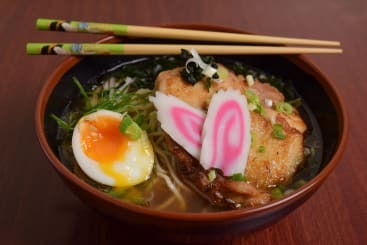 Fuji Hiro is a traditional Japanese noodle bar that is LEGENDARY with foodies who flock from across the city (and further afield!) 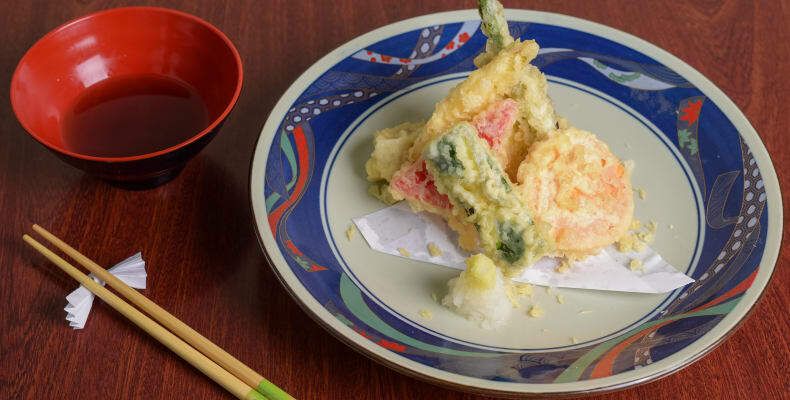 to enjoy their mouth watering, authentic Japanese food. 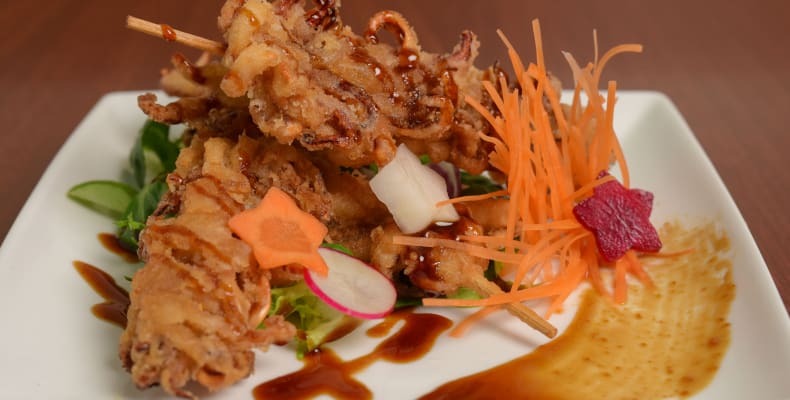 With a relaxed, informal atmosphere and with great prices, it is the perfect place to unwind and relax with friends. 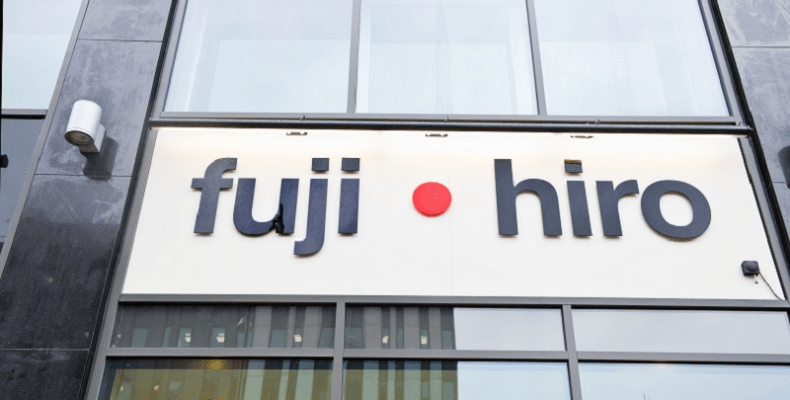 Fuji Hiro offers a wide range of traditional Japanese food; noodles, ramen, dumplings and curries. The restaurant also provides vegetarian and gluten-free options. 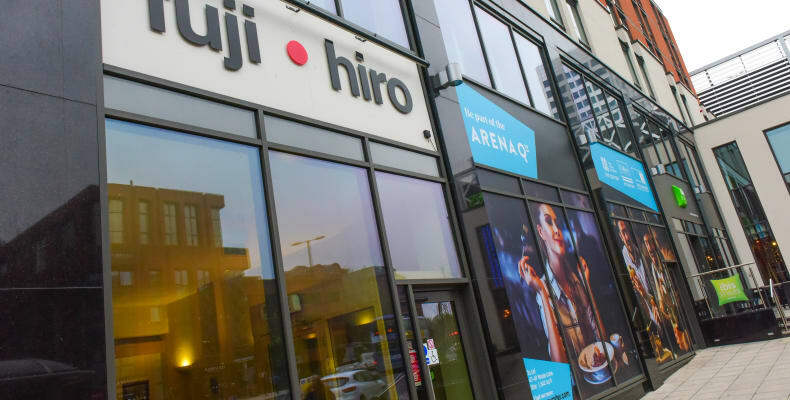 Visit Fuji Hiro in the Merrion Centre for an authentic taste of the orient.